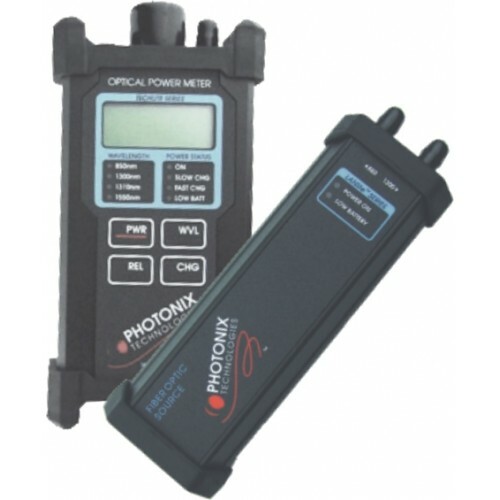 Photonix Hybrid series test kits are comprized of TECHLITE™ series datalogging meters coupled with basic LANLITE™ series sources. As with all Photonix test instruments, the internal circuitry is housed within an aluminum extrusion with high impact rubber bumpers. In addition, the instruction guide is fully laminated to make it weather-resistant and virtually tear-proof. The TECHLITE™ meter, in relative measurement mode, will store the zero reference reading for all four wavelengths independently in non-volatile memory. This allows all zero references to be taken at one time and also allows the unit to be turned off while moving between locations preserve battery life. Also in relative mode, the meters will also display a 1dB analog type deviation pointer and an mini-display for real time splice tuning. The TECHLITE™ meters utilize a graphic LCD screen to create unusually large and easy to read numbers as graphics to indicate power levels. The included LANLITE™ LED source offers advanced temperature and coupling stability to provide superior test accuracy.